Culture is the social behaviour, norms and manifestation of human intellectual achievements in a society. Culture has been referred to as a way of life by many authors. However, cultural planning is a place-based approach to development and planning of the environment and relationship with people. There are numerous cultures in Nigeria based on the various ethnicity. The Owiya Osese festival is one of the many festivals celebrated in Nigeria by the Magongo’s which dates back to 1870 for the first general celebration. Although, the festival started as a family affair and it is as old as the people themselves. The festival started from a family who celebrated their damsels for adherence to the teachings and education in home management and life’s philosophy. In other words, it was a form of appraisal from the parents to the damsels for her chastity, purity and discipline. Although, there are few documentary evidence to prove the date due to largely unwritten history. Oral history and research works traced the origin of Owiya Osese festival to the Yoruba culture, particularly the ancient town of Ile-Ife, South West, Nigeria. In the ancient town of Ile-Ife is a traditional Yoruba festival called “Ojojo” it is also a common food among the Ijebu descendant till date, the families use it as a gratification or praise to encourage a child for the good behaviours displayed. Other families use the popular dish known as “egusi soup” to praise their girl child for being chaste before betrothal. The method of celebration differs, depending on the economic well-being of the individuals and families. According to oral tradition, these methods used by these nuclear families to appraise and celebrate their girl’s morals, chastity and purity stemmed from Ife and was brought to Magongo by the progenitors. The Owiya Osese festival started as a way of appreciation of damsel between the age of fourteen to eighteen years of age by a parent for her chastity, purity and discipline. 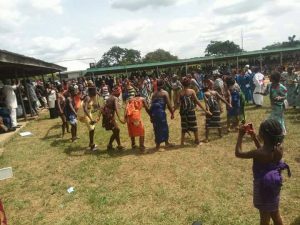 By this method of ancient celebration of chastity and purity of damsels, it became a formal cultural ceremony; like the “Iria ceremony” in Ogu, Rivers state where young virgins are screened in the transition community before marriage, it was also used as a means of transition of a damsel into womanhood in Magongo land, and it finds expression in age grade or group association. It became an annual or seasonal celebration of the people in a lunar calendar month May/June before the Idu (new yam festival). This year’s 2018 Owiya celebration was unique in certain respects, there was an exceptional interest shown by the people, the population by both native and outsiders was much, as the razzle dazzled echoed from Ugugu to Oturu was unprecedented. 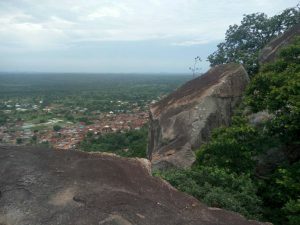 Mountain climbing (Ogeigenosi Mountain) with mysterious water of the rock known for its medicinal and healing powers as they say. Funfair raging from music from DJ and traditional instruments, games, refreshments from individuals and groups, sightseeing of the community ancestral cave and hills. There was also a beauty pageant where Magongolese ladies display their beauty in their variety of attires for lucrative prizes from the sponsors. Other sites visited are; the spot where the ancestor buried himself with ‘Ugogonyi-talking drum, the natural “Ayo” game on the rock and the mysterious cave. Cultural enthusiasts funnelled themselves through the Civic centre to be part of the momentous occasion. The clustered arrangement of cultural and socio-cultural groups that damask the agora; the blaring music that reminded them of cassette merchants of the past, the exhilaration so tangibly felt in the air, all blended together to show a people who are increasingly proud of their culture. The culture is embedding firmly in the hearts of the people and showing a tight-knit community. See here https://www.youtube.com/watch?v=gR2Zla_3YG4. Despite, the euphoria of the festival and its significant impact on tourism, the environment, however, lacks physical planning to attract investors into the region. Efforts in place making in Nigeria in intensified by individuals who lack the financial capability to ensure comprehensive planning towards the event. Cities competitiveness is therefore paramount to generating revenue in Nigeria. The absence of placemaking limits the economic potentials of the community. Attraction sites that generate revenue are largely omitted. cities must generate revenue to increase its financial and capital base. Read more on https://urbanplanes.com/competitiveness-knowledge-growth/. drives transformation agenda that build character and quality of place. Promotes public space with the hope of improving people health, well-being and liveability. Certain place holds special meaning to some people. This is often referred by urban planners, anthropologist and cultural geographers as “sense of place”. Having a sense of place means a place can be branded. Destination branding is an emerging trend in tourism and the academic discourse. Hence, important in marketing places for tourism. it is important to consider placemaking as it is also one of the attributes for sustainable cities and resilience. 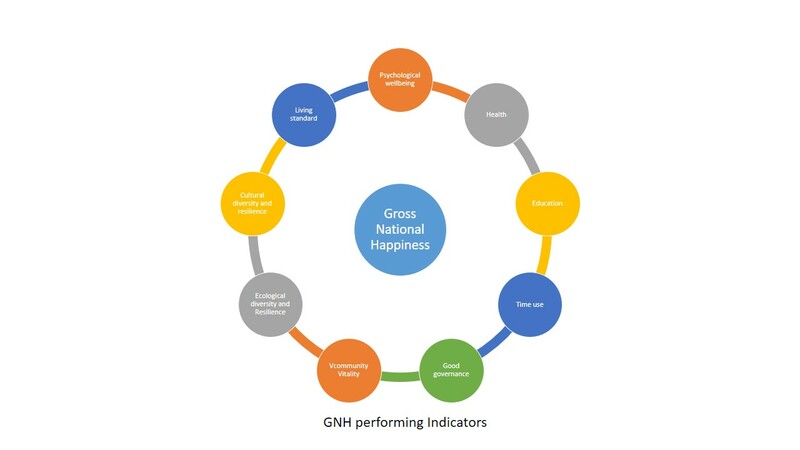 Bhutan devised the Gross National Happiness (GNH) and an alternative indicator for GDP as a tool for measuring development or progress. There are nine indicators use for measuring happiness http://ophi.org.uk/policy/national-policy/gross-national-happiness-index/. Among these indicators, cultural diversity and resilience are applicable to Nigeria. The diversity of Nigeria’s ethnicity may account for happiness despite the level of poverty in the country. 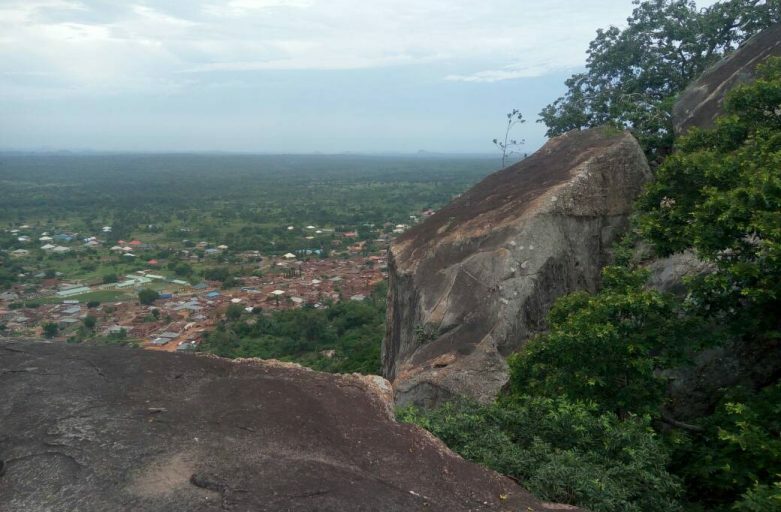 Thus if culture is adequately propagated and given a right sense of place, it can account for economic development and growth of the tourism potentials and industries in the country and in Kogi state particularly. At the moment, Kogi state is losing prominence as a once viable state in the country. Many forget so quickly that the state once served as a trade link in the country. Owiya Osese reported by Makafan Joseph.